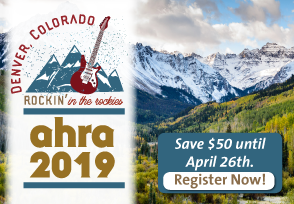 LINK – Page 238 – Connecting medical imaging leaders to the latest industry news, best practices, and AHRA happenings. November 2009 — During the past year, the Radiology Administration Certification Commission (RACC) has been actively involved and engaged in continuing to broaden the CRA credential. November 2009 — In case you missed it, check out AHRA’s new Web site. Users will find the new Web site easy to navigate and robust with many new features. Looking for Answers or Information on a Project You Are Working On? November 2009 — AHRA members are a great source of information for one another! There are several ways to connect. November 2009 — During the New York/New Jersey Regional Meeting on October 21, 2009, over 54 people attended the sessions; “Are you Ready? Pandemic and Infection Control” and a panel discussion of changes in regulations.